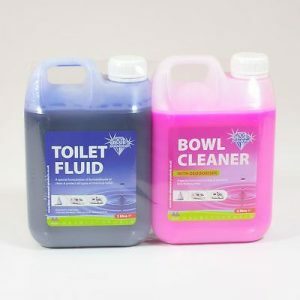 The Blue Diamond Toilet Fluid/Bowl Cleaner Twin Pack is a great value bundle which contains 2L of 'Blue' Toilet Fluid and 2L of 'Pink' Bowl Cleaner. 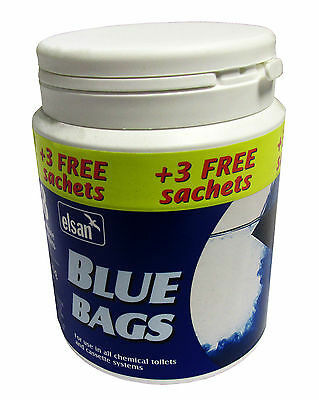 The Elsan Blue Bags are clean safe and easy to use these sachets provide the ultimate in performance and reliability. Because each sachet contains an exact dose of concentrated powder no measuring is required. 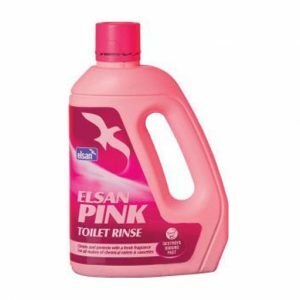 It is essential that a toilet fluid should kill harmful bacteria and germs to prevent them from multiplying. 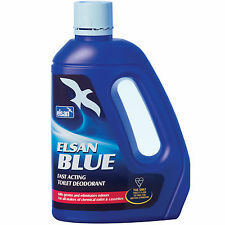 Elsan Blues powerful antibacterial formula kills them on contact whilst eliminating unpleasant odours. 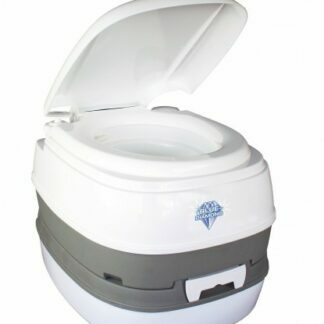 The original Kampa Khazi portable toilet is suitable for outdoor and indoor use, the Kampa Khazi is the perfect portable loo, ideal for camping or emergency use. 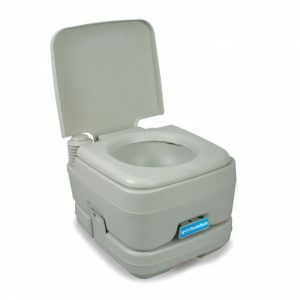 Kampa Portaflush Toilet 10Ltr is suitable for use outdoors and indoors. 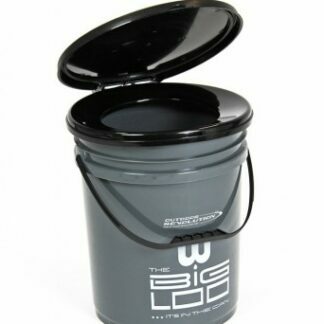 Ideal for camping, caravanning, boats, outdoor events, emergencies, infirm. 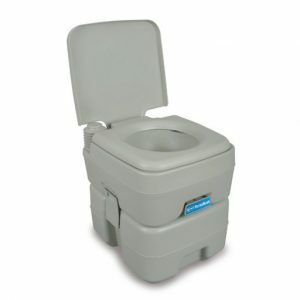 The Kampa Portaflush Toilet 20Ltr is suitable for use outdoors and indoors. 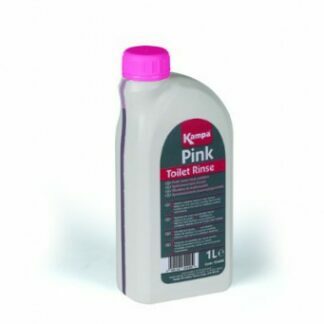 Ideal for camping, caravanning, boats, outdoor events, emergencies, infirm. 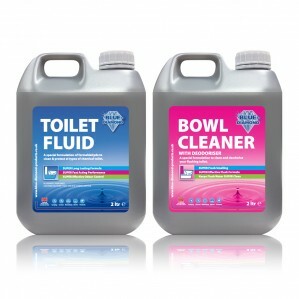 The Thetford Aqua Rinse Plus combines performance with freshness. 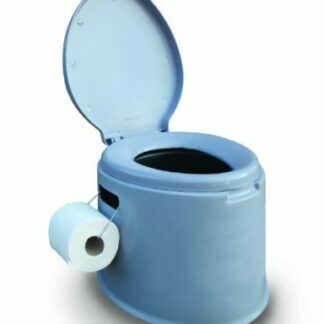 It enables a more effective flush and keeps the flush water clean.